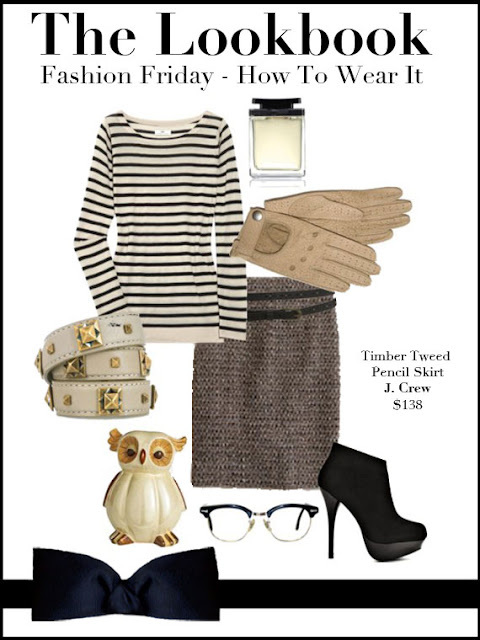 The Lookbook's Fashion Friday look is spot on for this wintry weather! 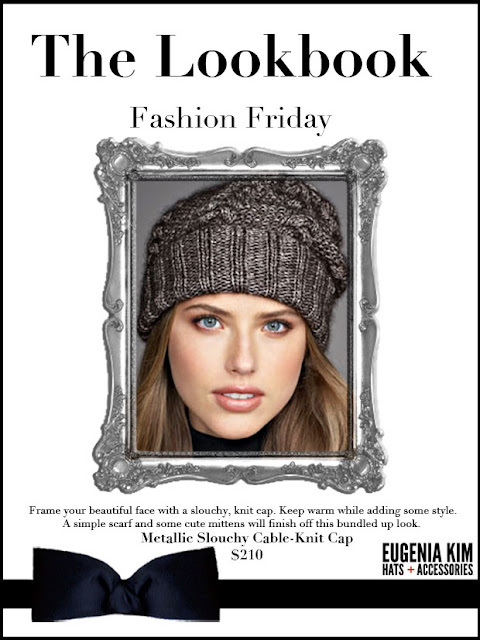 Here's how Mizzie and Sierra would style Eugenia Kim's Metallic Slouch Cable Knit Cap. 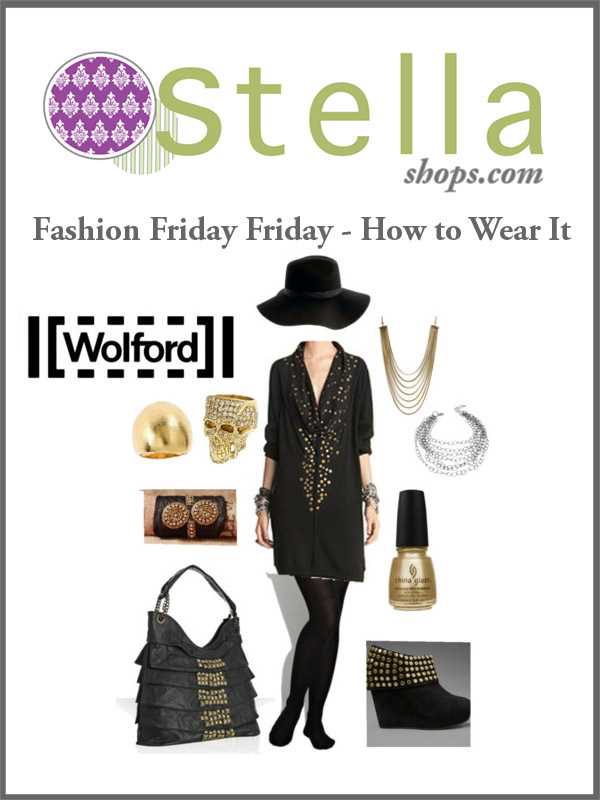 This week's Lookbook Fashion Friday post got back to basics with Wolford tights. Here's how Mizzie and Sierra styled them. One of our favorite Sleeveless cuffs made it's way into Mizzie's set! 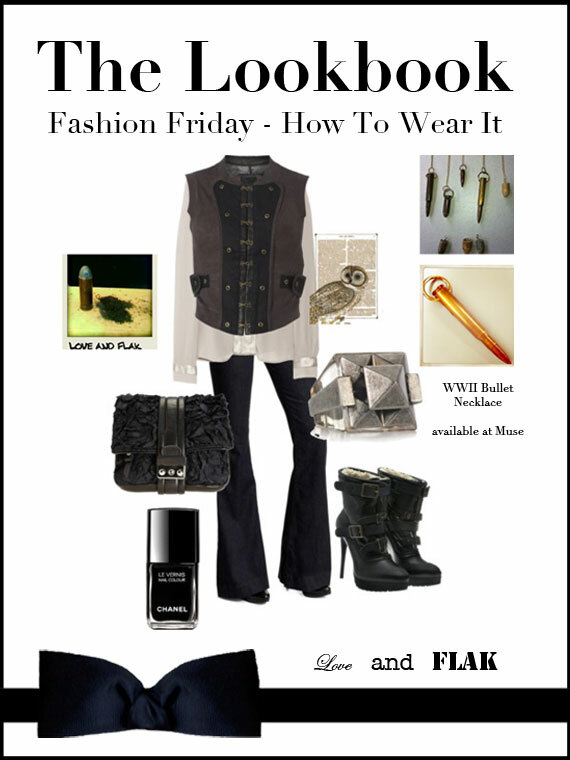 This week's Lookbook Fashion Friday item is Love & Flak's bullet necklace. I'm obsessed with these vintage necklaces made from old bullets (the one featured is from WWII), Civil War finds and other military inspired pieces. 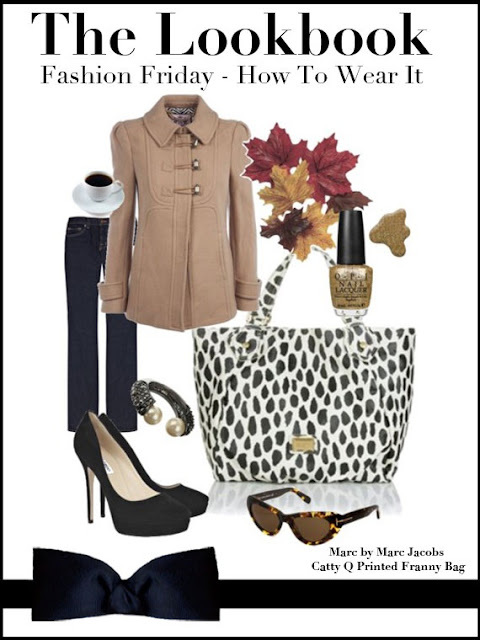 Here's how Sierra from the Lookbook and Mizzie styled it. You can find Love & Flak's pieces in Nashville at Muse Boutique on West End. How would you wear the bullet necklace? Let us know! If you've been following the Lookbook, then you know each Friday a fabulous item is featured on the site. We wanted to style around that item, so voila! 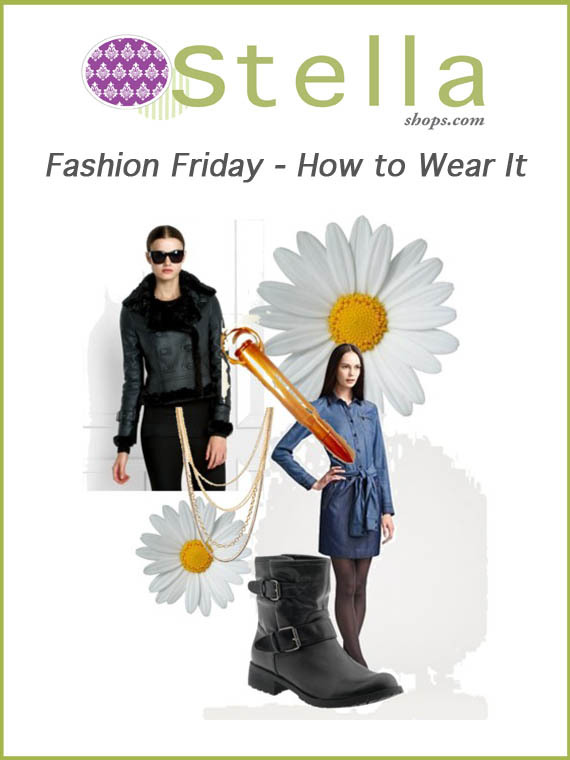 We bring you our "Fashion Friday - How to Wear it" collaboration. 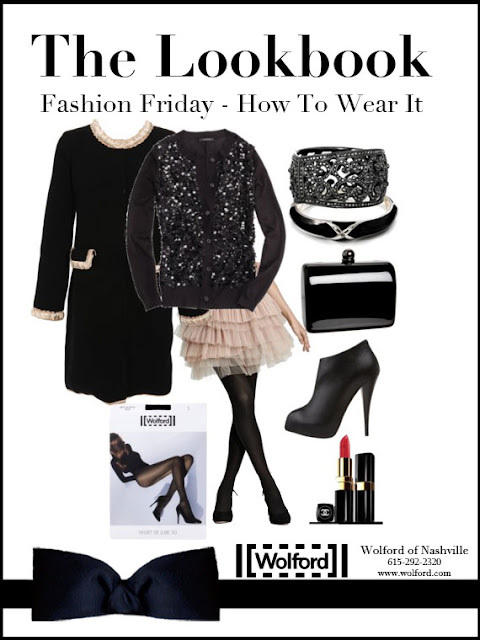 Each Monday, Mizzie and the Lookbook's Editor, Sierra Jacobson will style the Fashion Friday item for you. 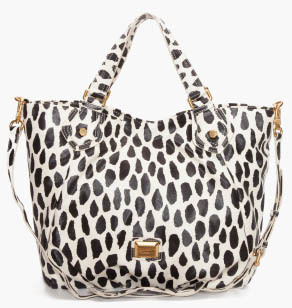 Friday's item was this gorgeous Marc by Marc Jacobs Catty Q Printed Franny Bag. How would you style this Catty Q Franny Bag?